We are really pleased to announce that this weekend we have as our special guest Chef Niccolò. 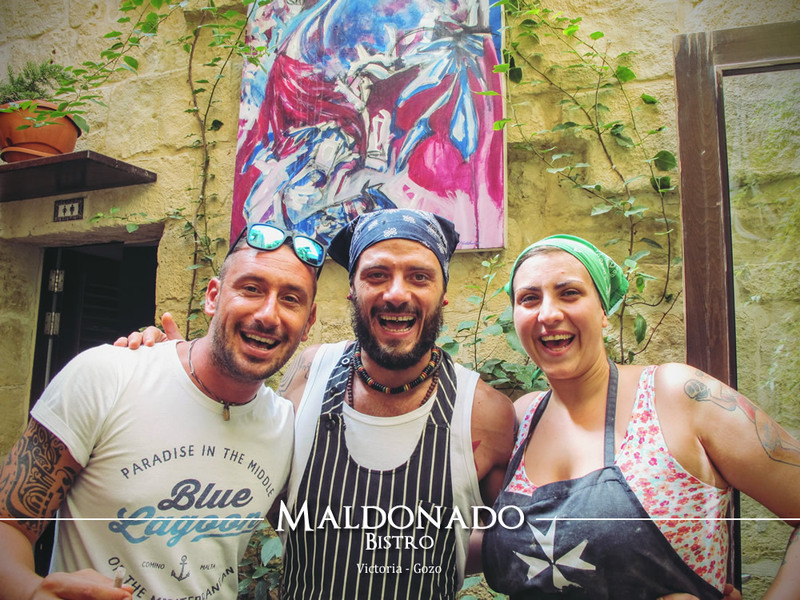 He has just arrived in Gozo for a well deserved after-summer holiday but that has not held him back by joining forces with our kitchen to prepare an amazing menu for the weekend. Chef Niccolò is from Italy’s Marche region but has worked in a number of places accross the Italian peninsula apart from other remote locations such as Dubai and Argentina. With his proposed menu he respected Gozo’s local produce while putting his own culinary touch which he has developed through his work from one kitchen to another.